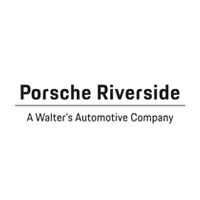 At Porsche Riverside, we’re proud to offer one of the leading destinations for Porsche service near Los Angeles, Chino Hills, Palm Springs, Ontario, Rancho Cucamonga, and Corona. 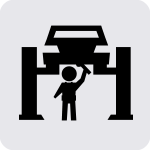 Although staying on top of routine maintenance is an integral part of vehicle ownership, our dealership understands that it can become costly. 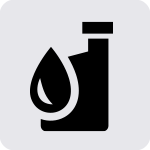 We like to help our customers save money when it counts most. That’s why we regularly offer deals on Porsche service in Riverside. 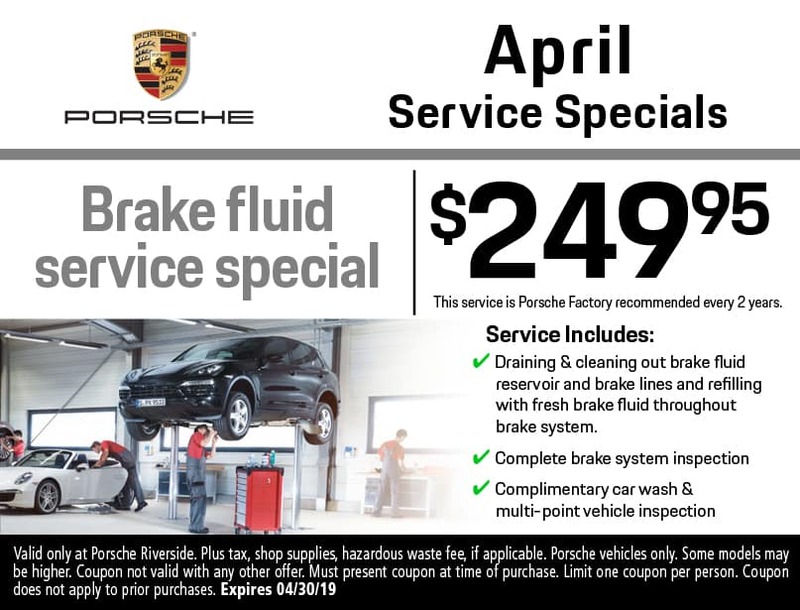 The Porsche service specials we frequently offer, allow you to take advantage of savings on a variety of maintenance services, ranging from brake system maintenance, oil changes, tire rotations, and more. 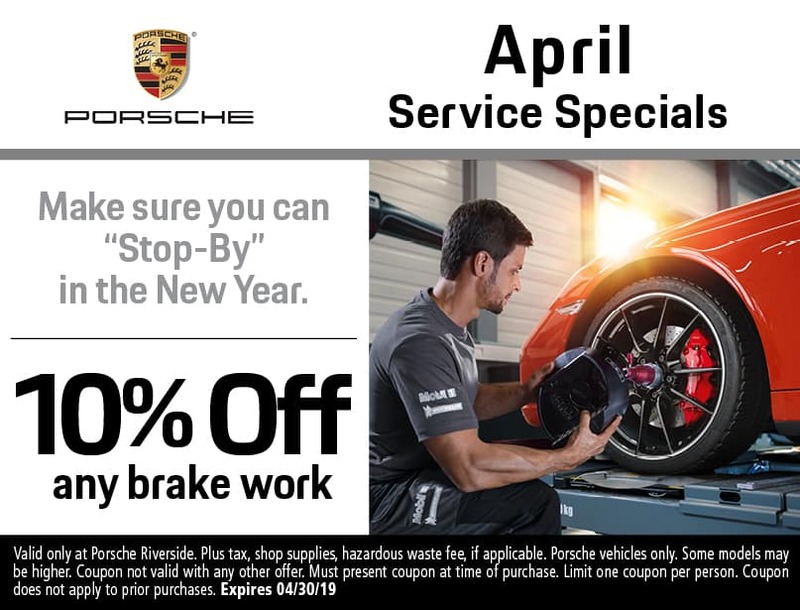 Before you visit, be sure to browse our current selection of Porsche service specials. When it comes time for maintenance, schedule a Porsche service appointment in Riverside at the Porsche Riverside service center. Our state-of-the-art facility features highly qualified technicians working with the latest diagnostic equipment and genuine Porsche replacement parts. Whether your vehicle is in need of routine maintenance or repairs, you can trust our service center to take care of your Porsche. Our staff is dedicated to providing you with top-tier customer service. 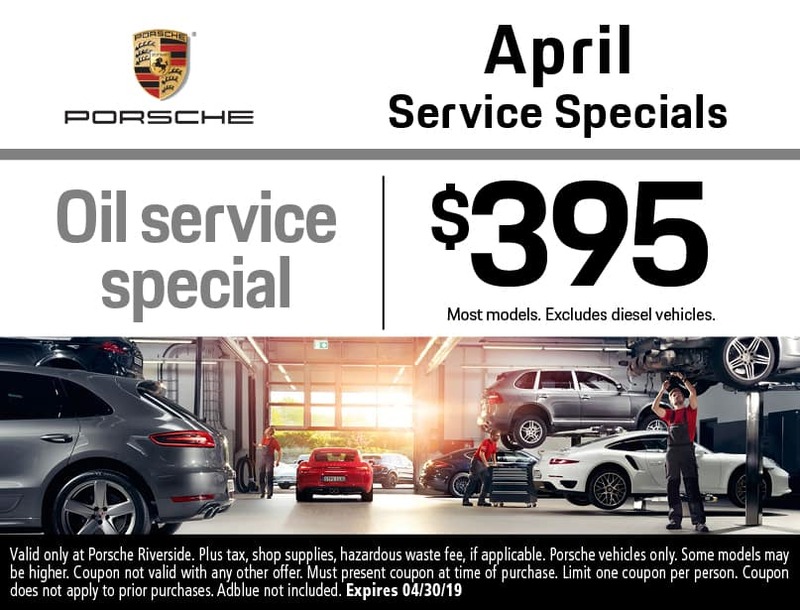 For more information about current Porsche service specials, contact Porsche Riverside at (888) 561-9696. Taking proper care of your Porsche doesn’t have to break the bank.